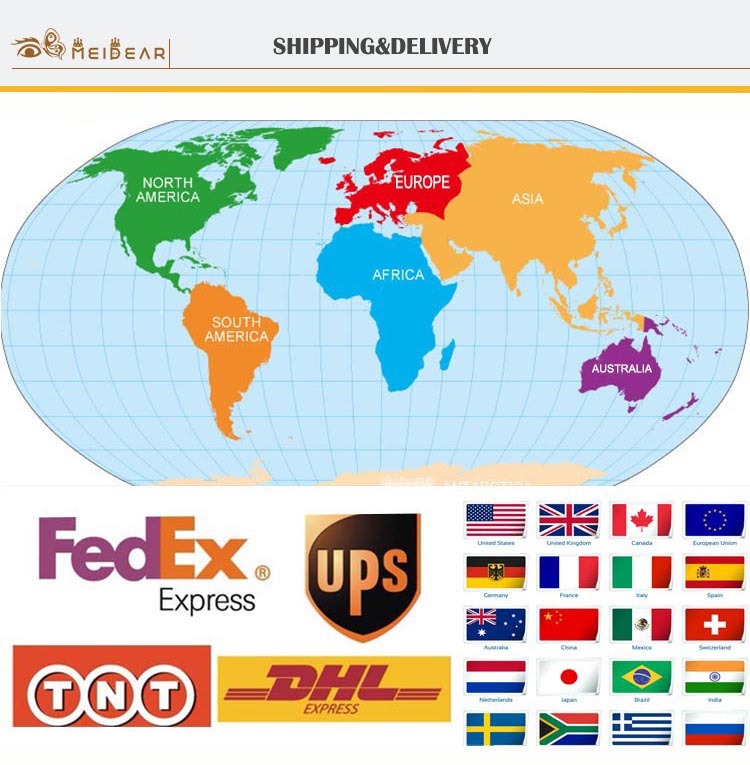 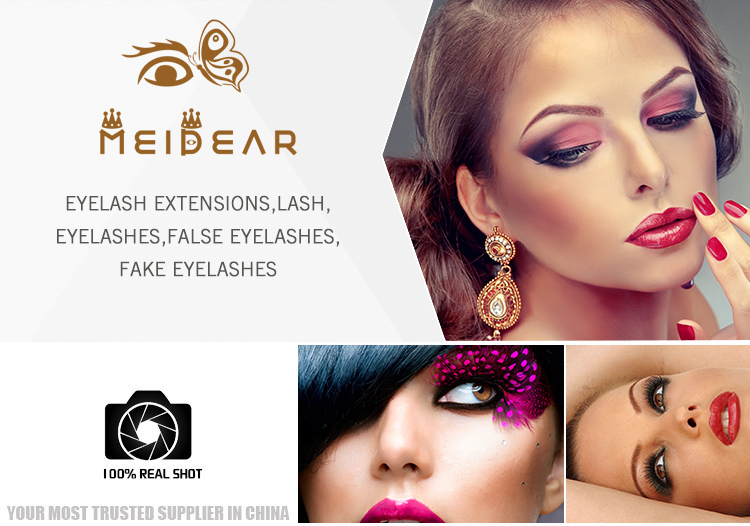 False eyelash manufacturer provide private label glamorous 3d strip false lashes.You will love our high quality products and better customer service in Meidear,our 3D faux mink eyelashes can create fluffy and dramatic effect, and they are very lightweight, you can not feel any weight when your wear them, they are made out of the most soft Synthetic fibers, which can offer the same appearance as real mink fur.Our eyelashes are suitable for any eye shape.They can be used up to 25 times with good care. 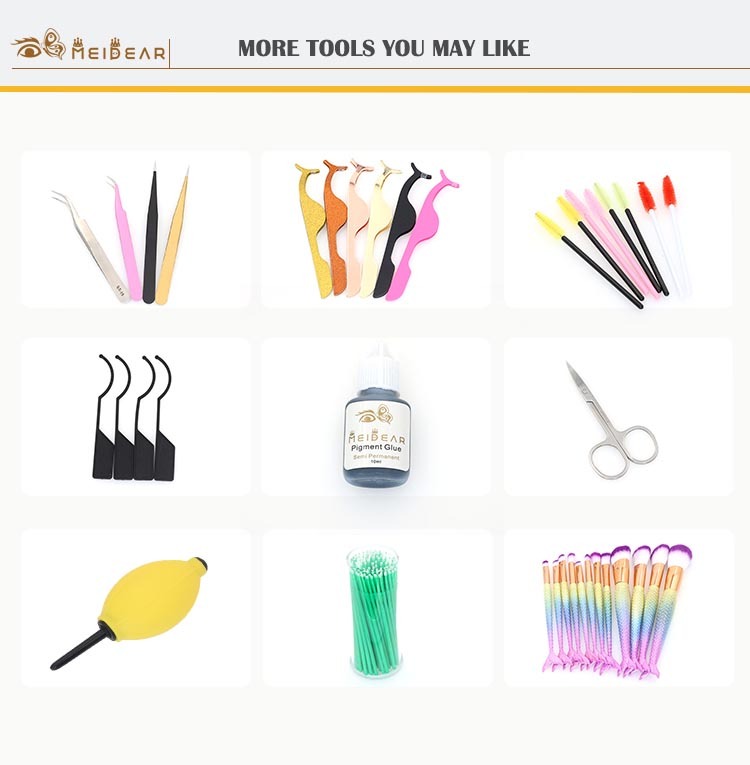 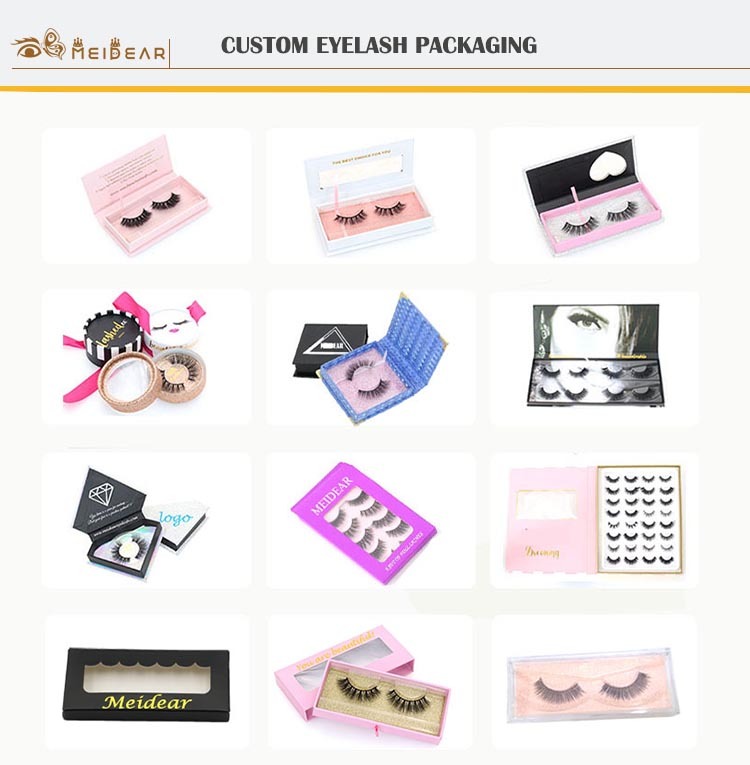 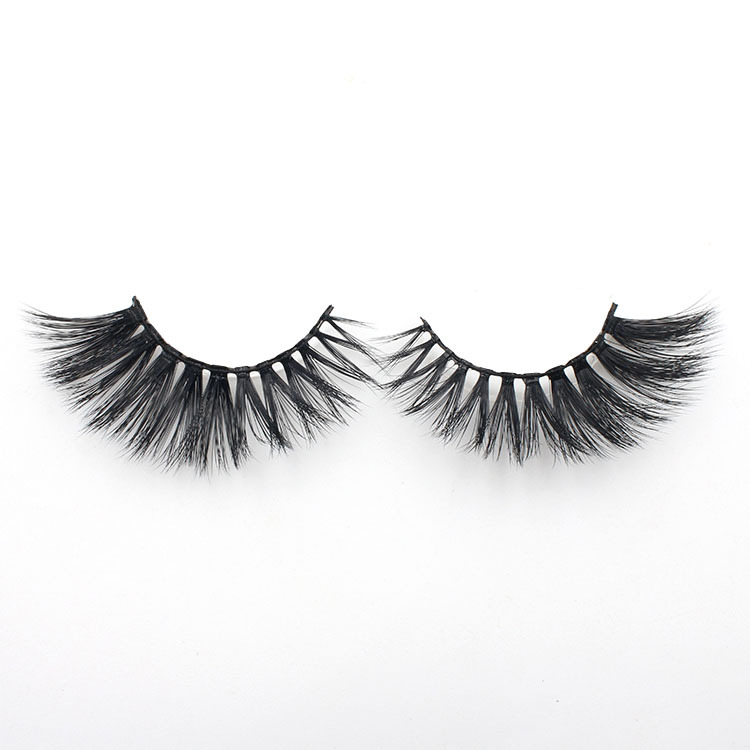 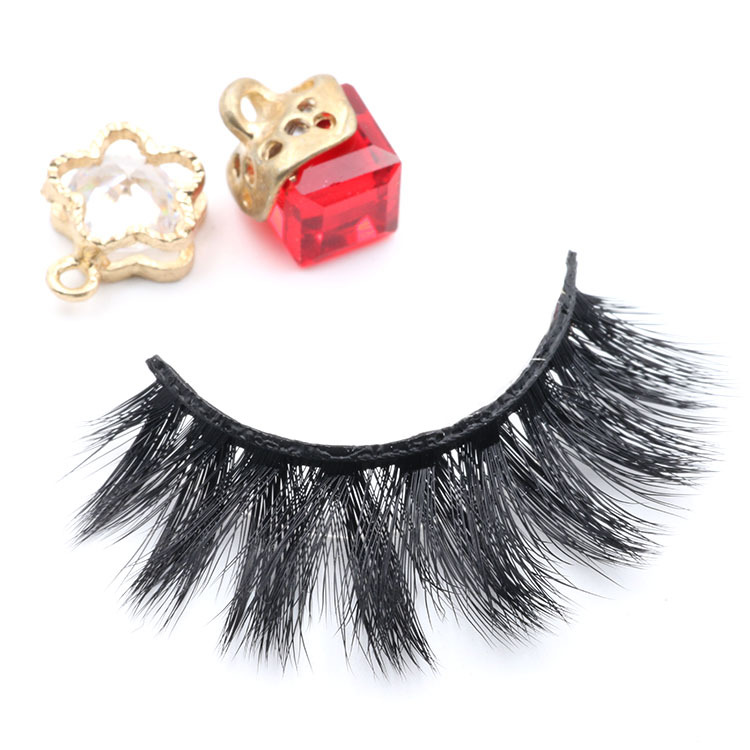 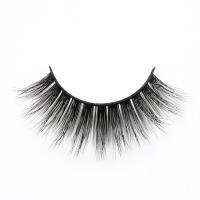 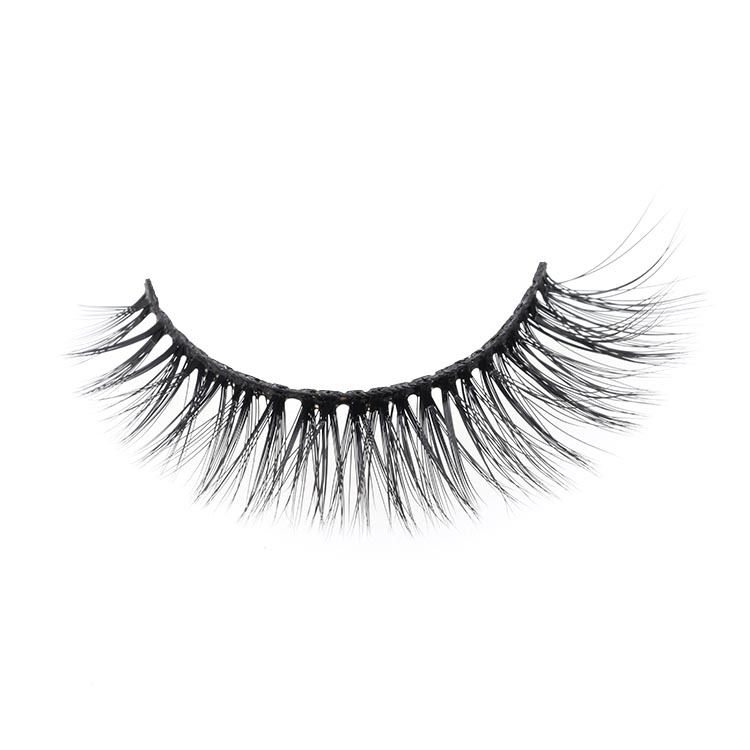 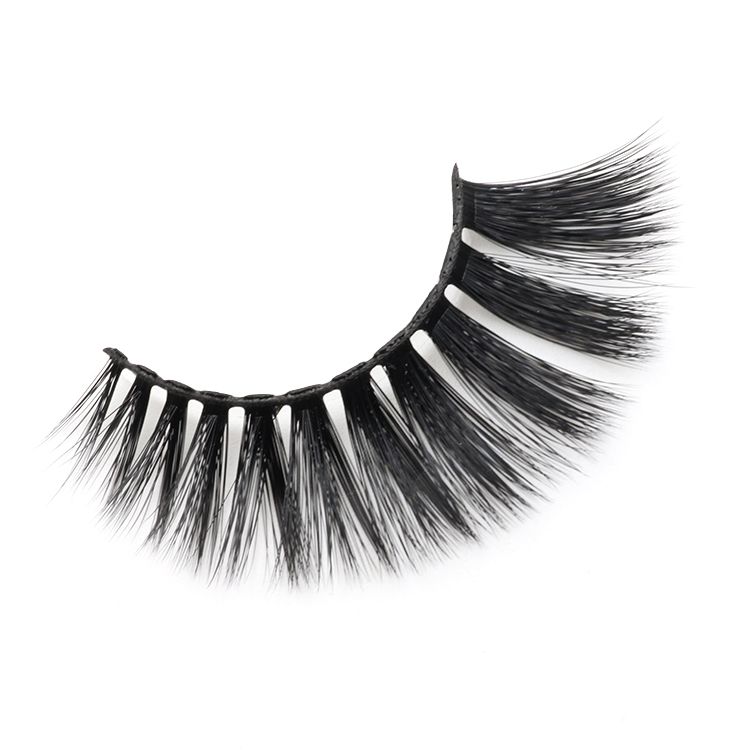 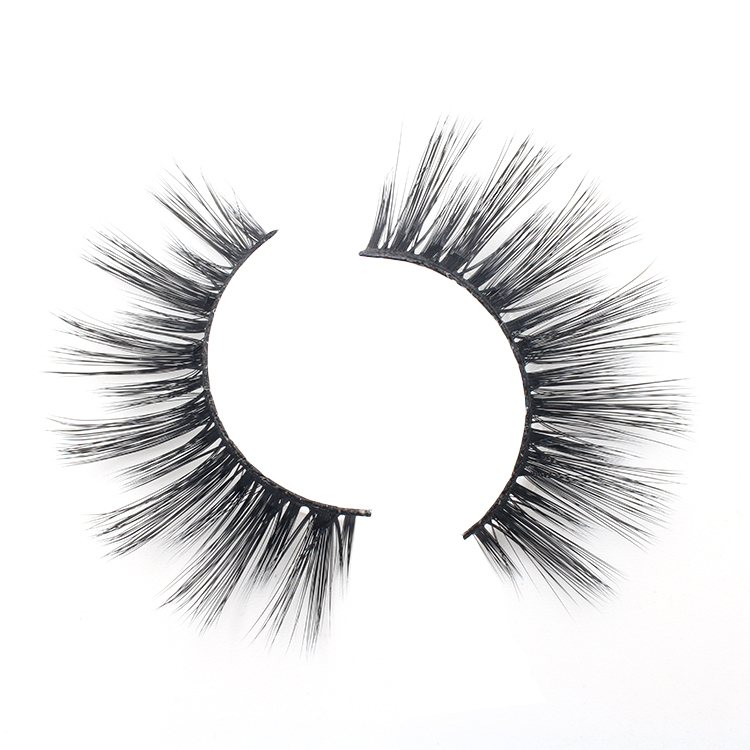 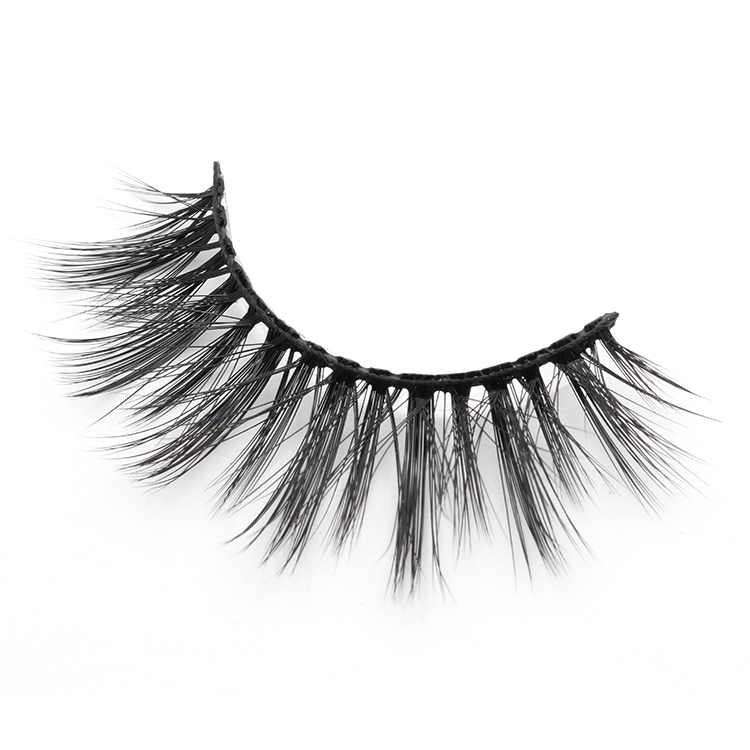 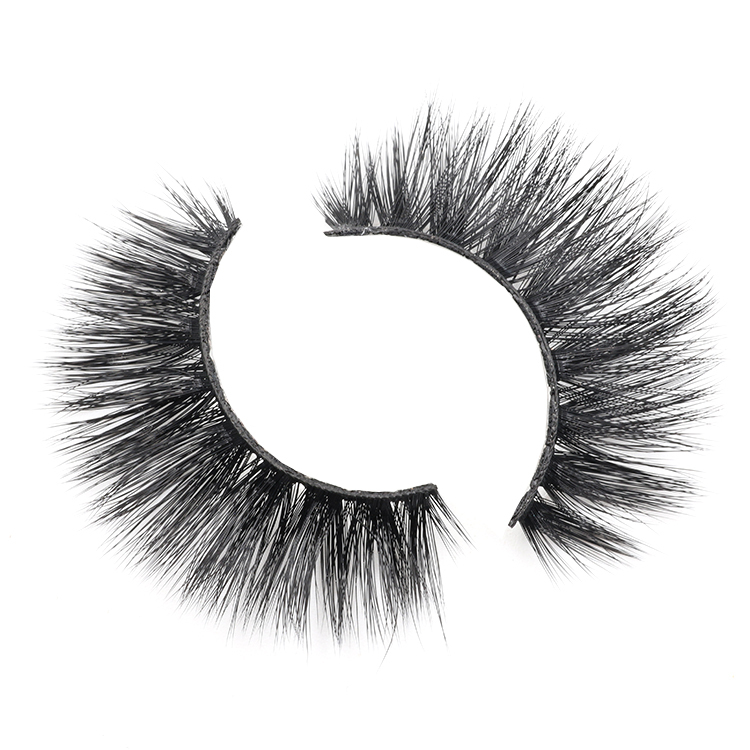 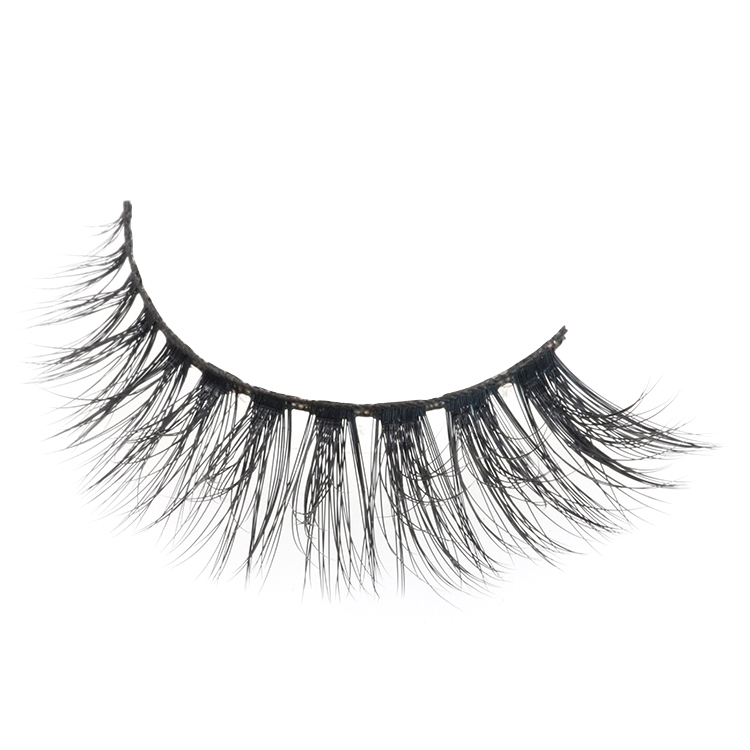 Meidear 3D faux mink eyelashes are super lightweight and fluffy, they are double layered and have dramatic 3D effect.The eyelash band were made of soft cotton,comfortable. 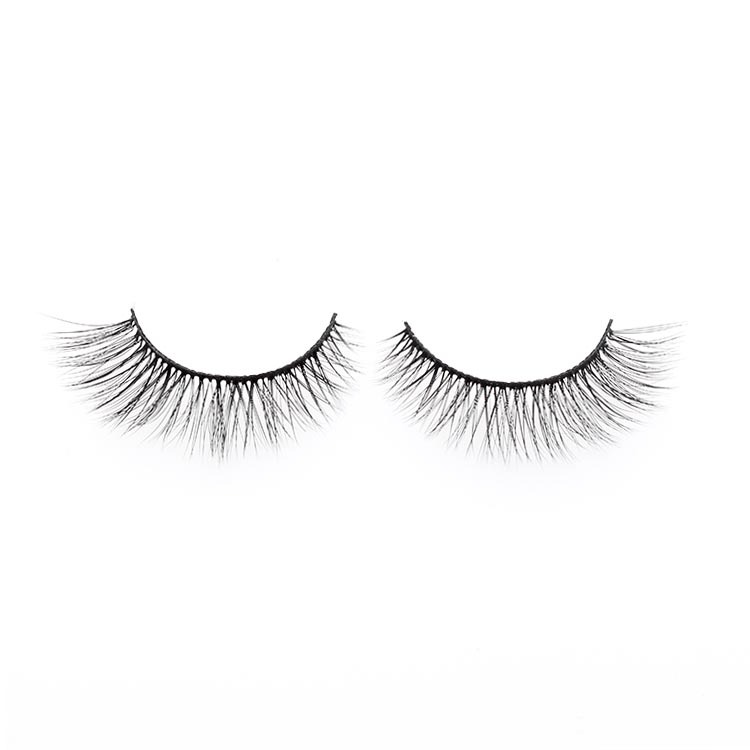 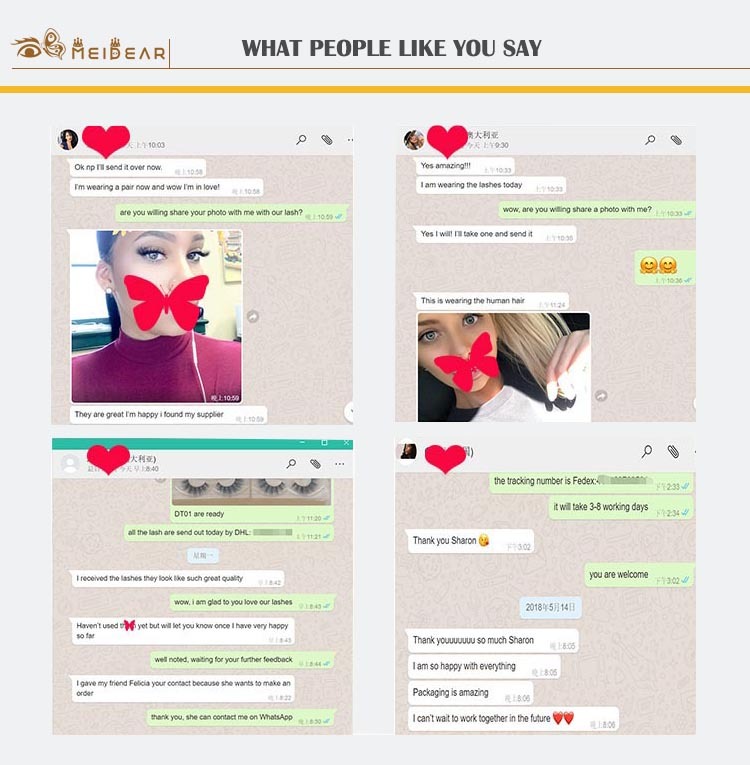 Our eyelashes have perfect curl just like your own eyelid shape.All of eyelashes are 100% vegan friendly and can be reused up to 25 times with good care.Meidear 3D faux mink eyelashes are made with best quality PBT synthetic fibers,feel like real mink fur ,100% handmade,more fluffy, glamorous and dramatic.These luxury 3D faux mink eyelashes are softest eyelashes that you will ever feel.